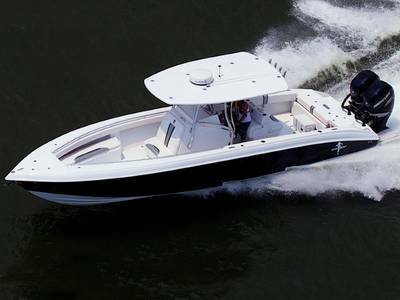 Race through the waves with a Statement boat from FB Marine Group! 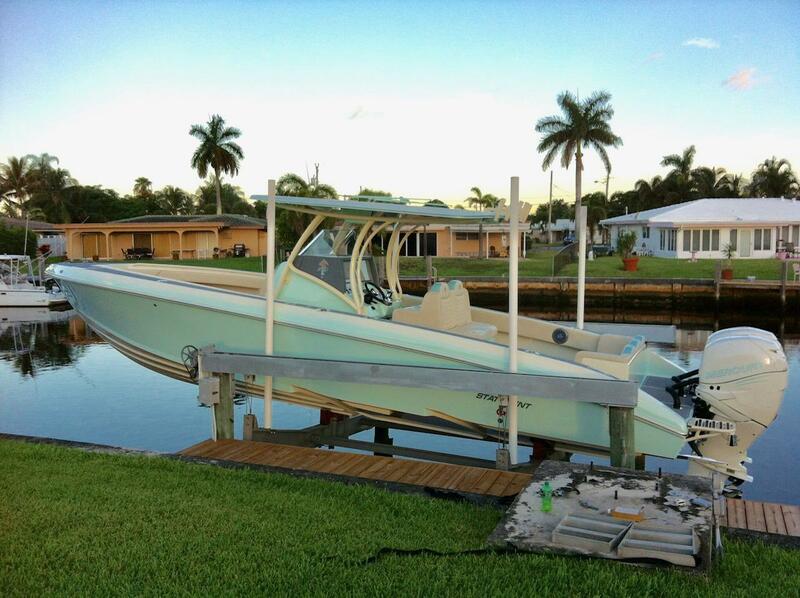 As one of the premier Statement dealers in Florida, we have a great selection of Statement Marine for sale. 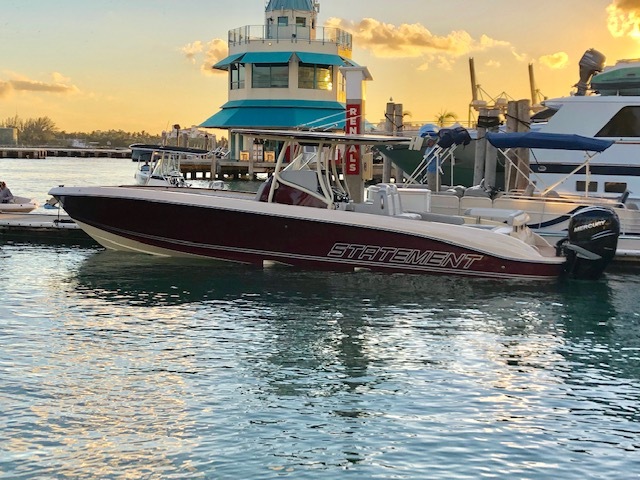 Stop by our locations in Pompano Beach, Miami Beach or Fort Lauderdale today and our staff will help find your next Statement boat! 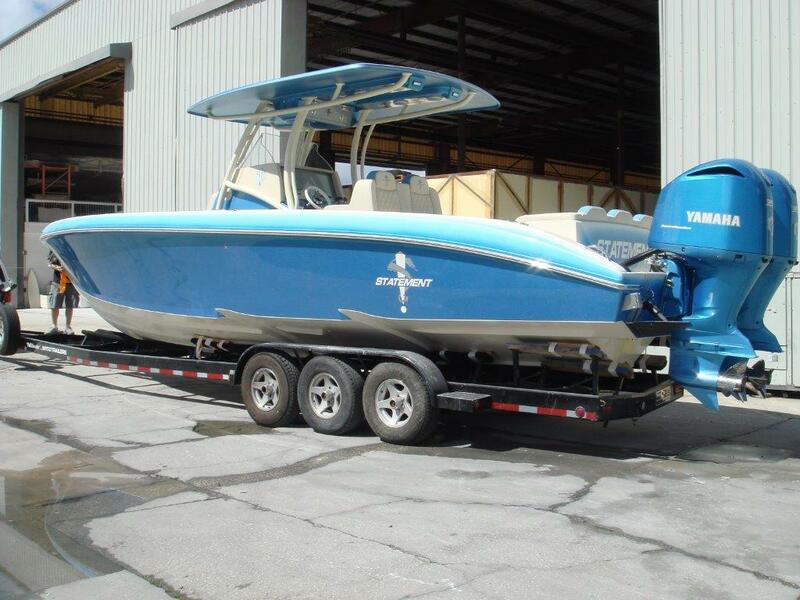 Getting the right boat is also about investing in the right name. That’s why you’ll want to turn to Statement. 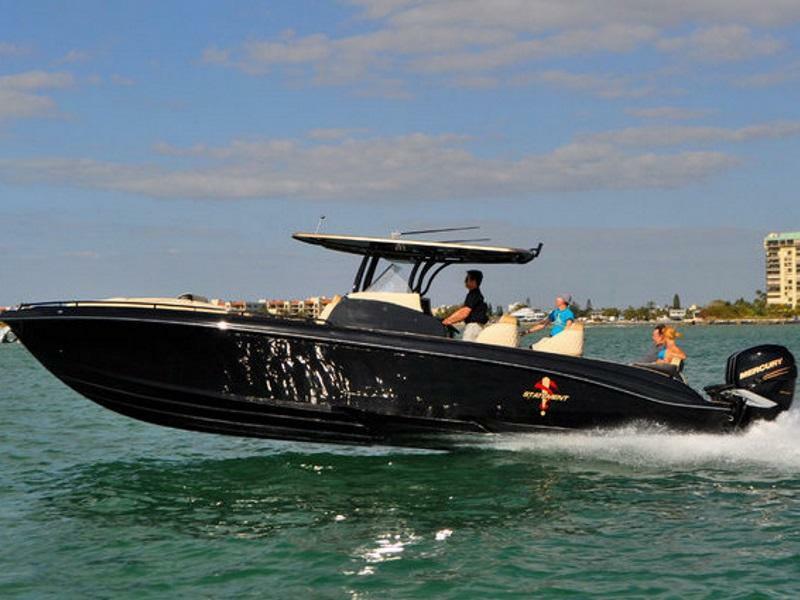 These models are perfectly designed to give you better performance behind the wheel of a powerboat. 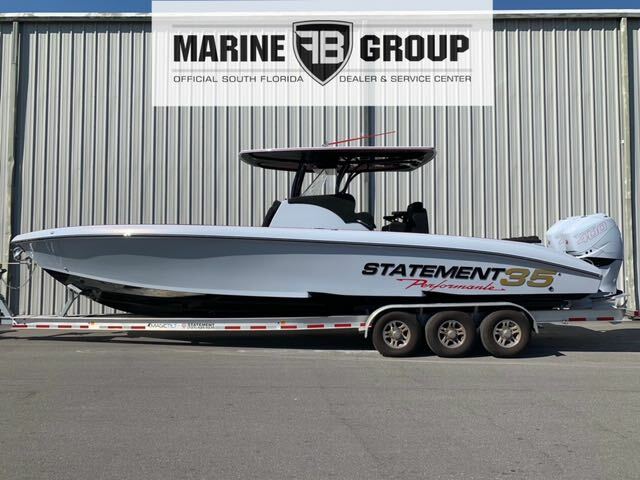 In other words, you’ll definitely want to stop by FB Marine to check out these models for yourself. We have locations in Pompano Beach, Miami Beach, and Ft. Lauderdale, Florida, all near Aventura, so stop by today! 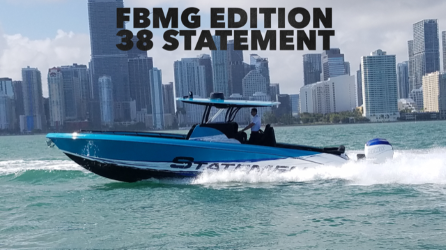 Statement started their journey into the boating world with a splash: they introduced an entirely new v-bottom and catamaran model to shake up the scene and give you better performing boats. Since then, their powerboat models have been nothing but top-notch. They take pride in their attention to detail, advanced design and technology, and flawless finish. 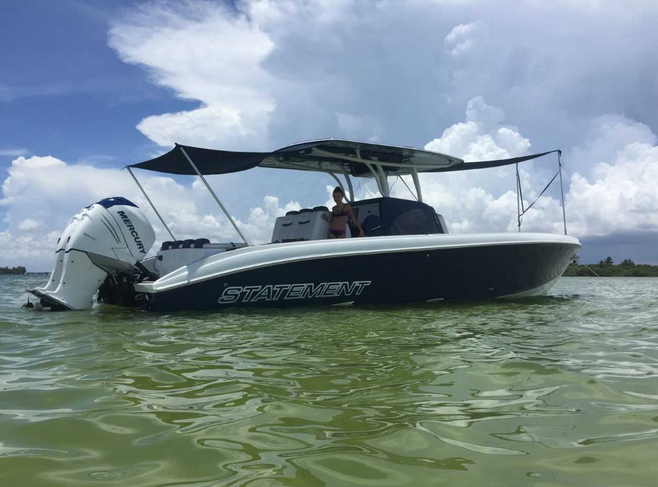 These boats are also highly customizable so if it is missing something you feel you need, just ask how you can upgrade your Statement model. Plus, you can rest assured knowing that nearly every major component of each model is built in house. No outsourcing to another company or relying on someone else to help build their products. This gives the company the opportunity to improve every aspect of their models, without having to go through a third party. 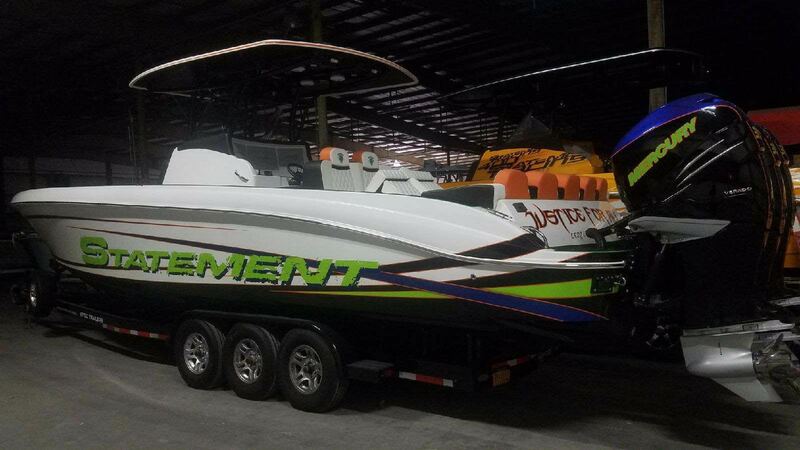 They definitely come with boats that you’ll want to see up close and in person. Some of the best features from these models are going to come from the superior design that creates them. And while they love their performance features, you’re really going to love the luxury features. 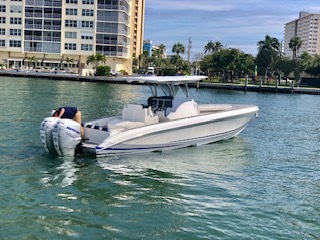 This includes more comfortable seating throughout the boat and a relaxing lounge or cabin to make any day out of the water more relaxing. Or maybe you want something a little more exciting. 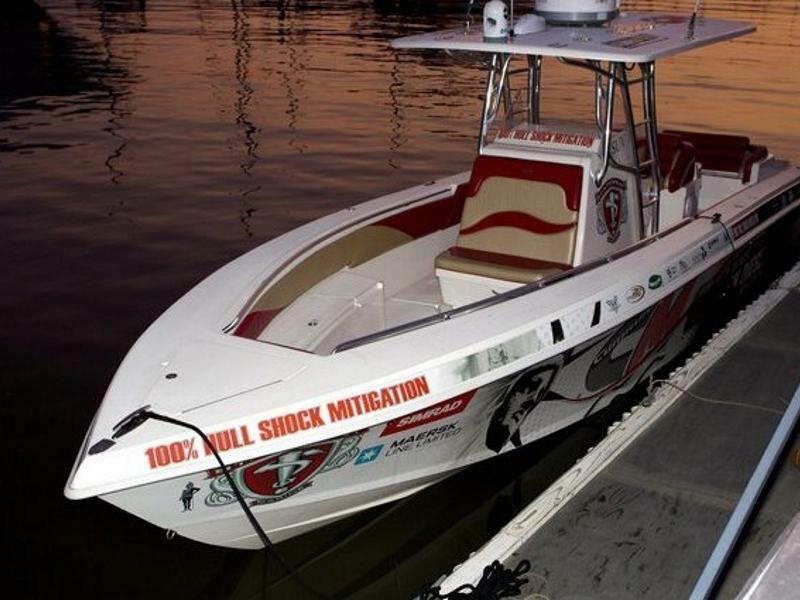 In that case, you’re going to enjoy the performance that comes with their signature powerboats. Hit speeds you never thought you could with a design that’s perfected to give you more punch on the water. Plus, they’re going to come with a sleek style and easy operation so you’ll want to take your Statement boat out every chance you get. 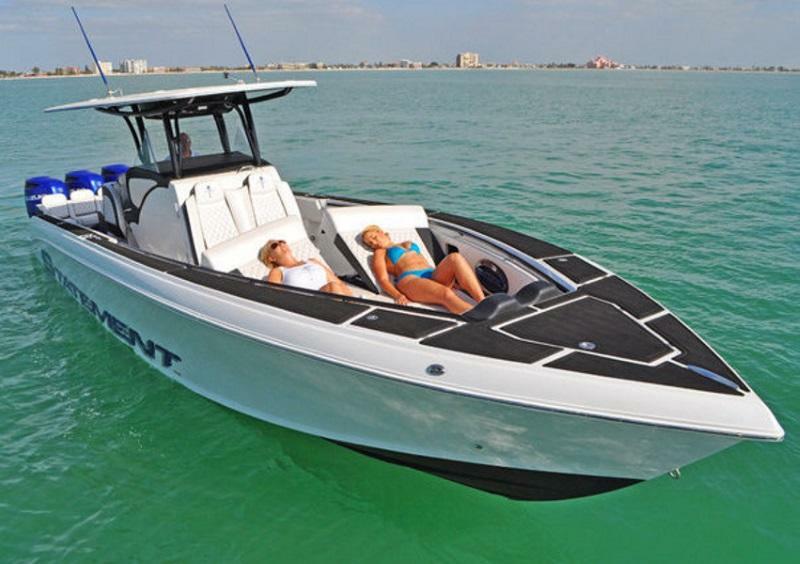 Ready to check out some Statement boats for yourself? 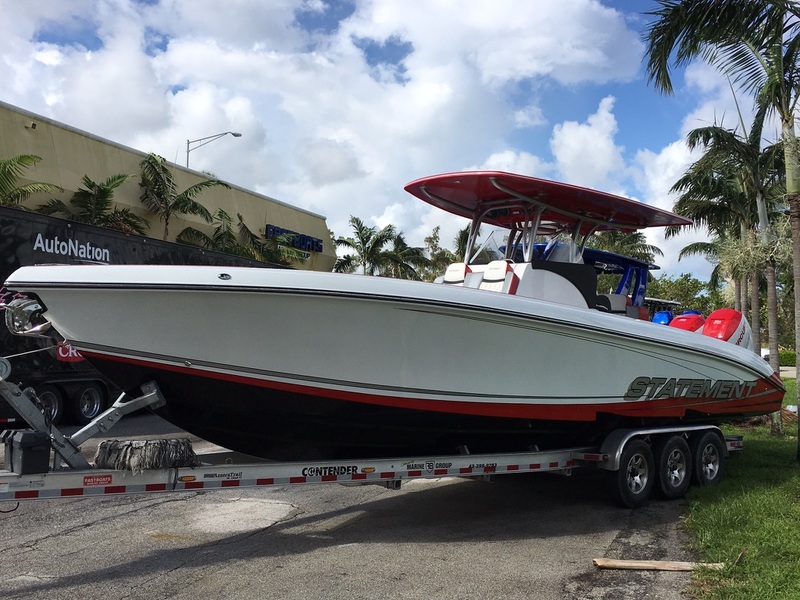 Stop by FB Marine serving Miami, Florida and we’ll show you the models we have available right now!